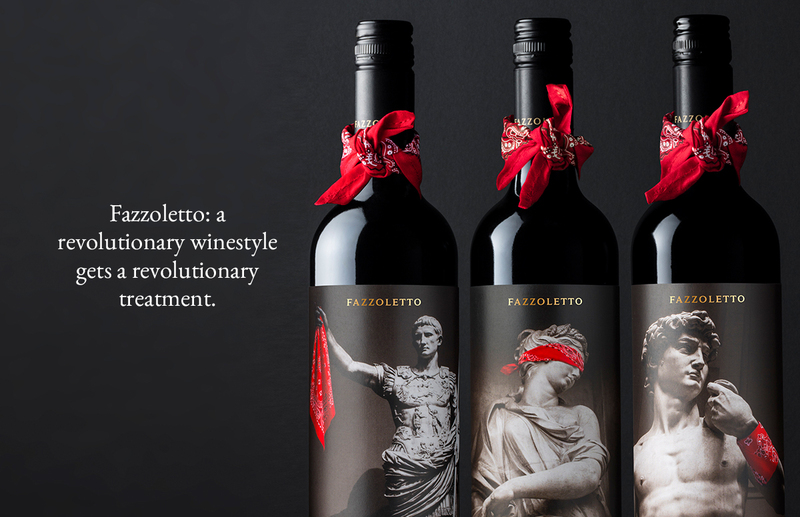 Fazzoletto: a revolutionary winestyle gets a revolutionary treatment. 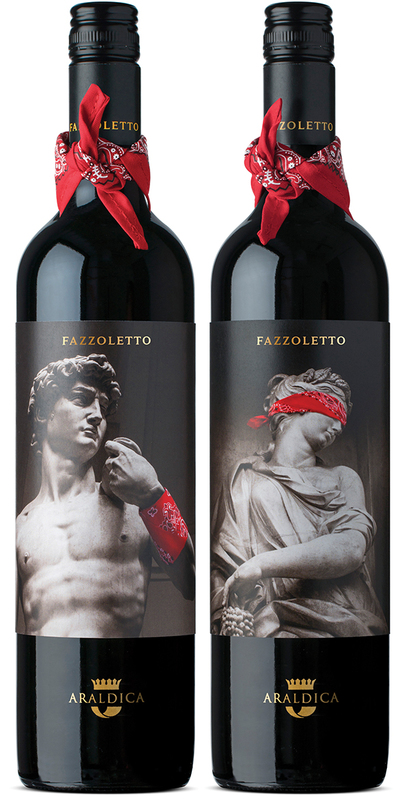 Our client came to us with a brief to package a new Piedmont wine to appeal to younger millennial drinkers. Using revolutionary winemaking techniques , the wine would be sweeter in style, breaking traditional rules of wines form the region. 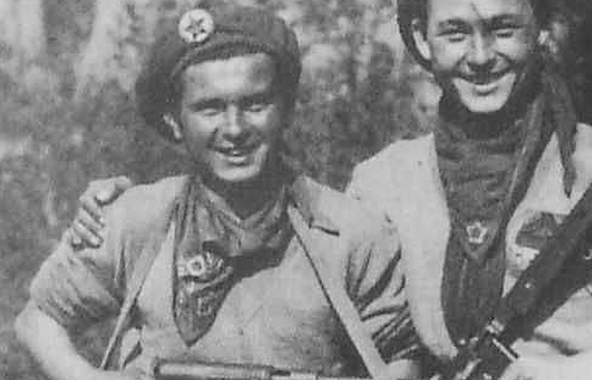 The brand was to be named Fazzoletto after the Italian partisan fighters who wore red neckerchiefs in WW2. 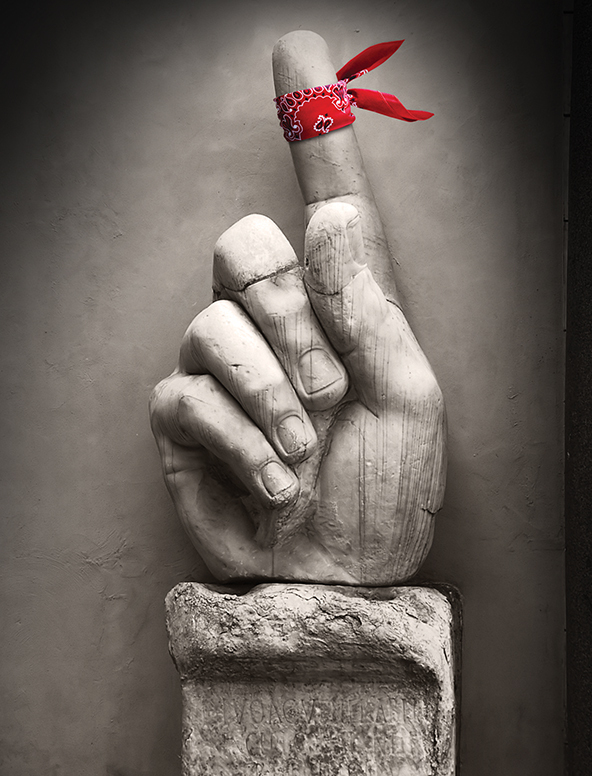 The client wanted to capture a revolutionary spirit but also a distinctly Italian personality. Inspired by modern street artists and guerilla art campaigns, we used images of famous Italian sculptures which have been “vandalised” with a fazzoletto by an unseen hand. 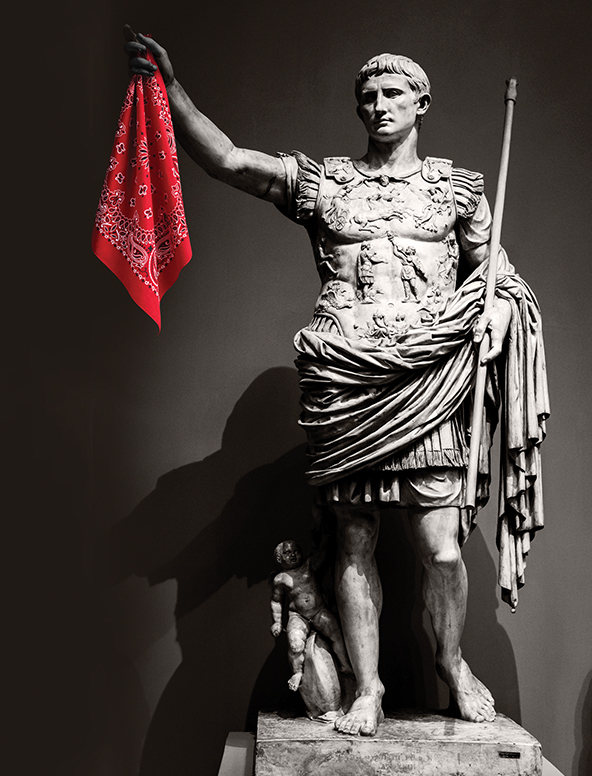 The sculptures instantly identify the brand as Italian whilst the red neckerchief adds edginess as well as humour. The simple striking packaging stood out dramatically from the competition. 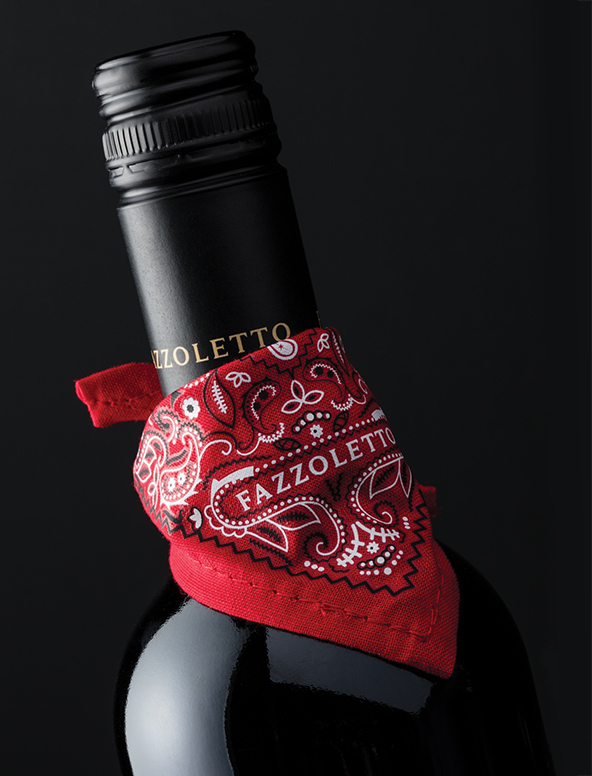 The bottle with its own mini fazzoletto created a unique point of difference on shelf and turned the bottle into a rebellious personality in its own right. 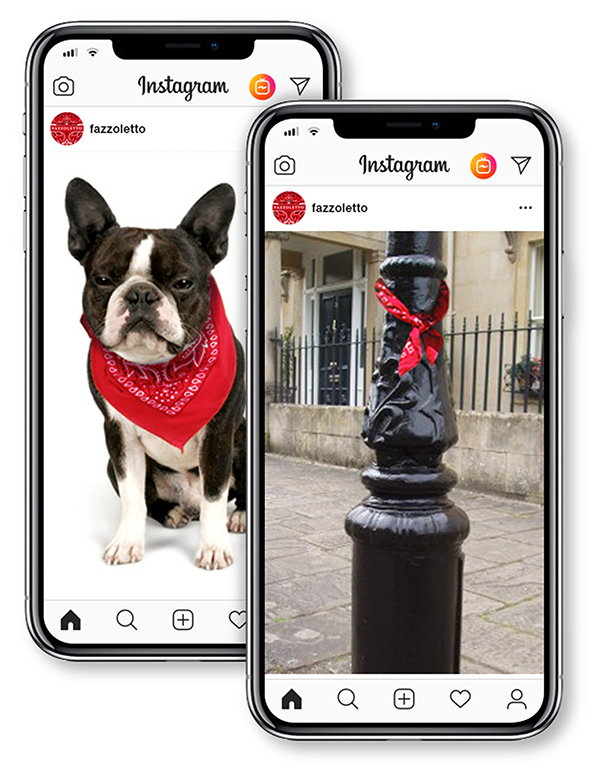 Fazzoletto’s red neckerchief became a key brand icon, creating a powerful tool for promotions and social media. Less than two years since launch, the brand has already reached 100,000 cases in sales.